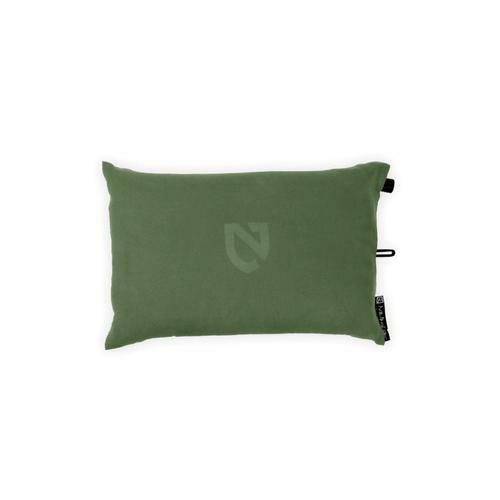 At the end of a long day on the trail, you need your rest. 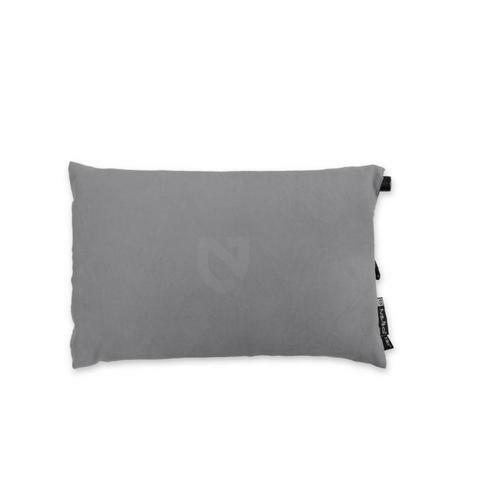 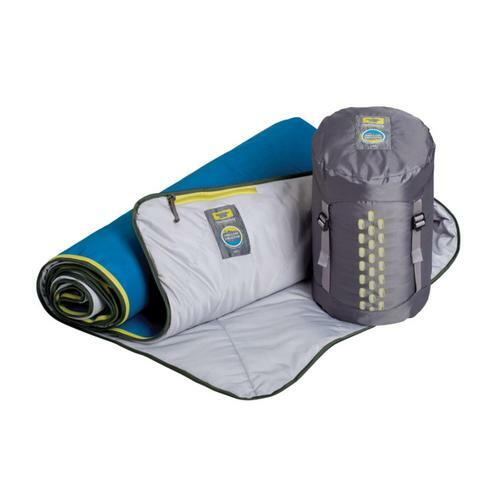 Your sleeping bag and pad can make the difference between a restful night’s sleep and a night of restless discomfort. 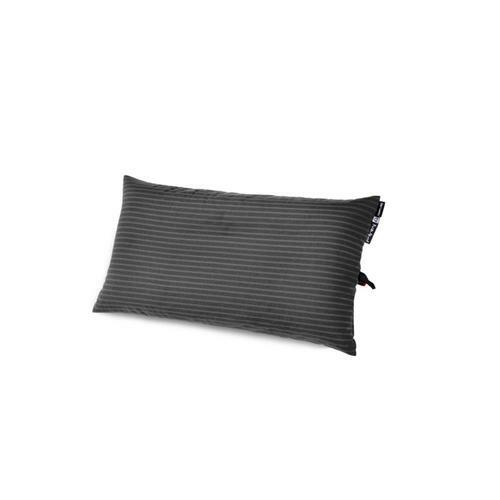 Are you an ‘active’ sleeper? 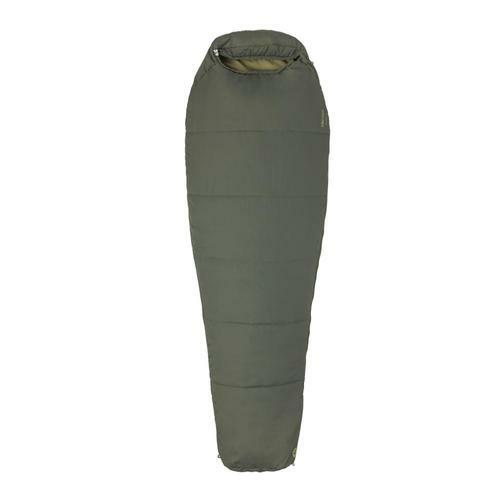 If so, a mummy style sleeping bag may be too constricting for you. 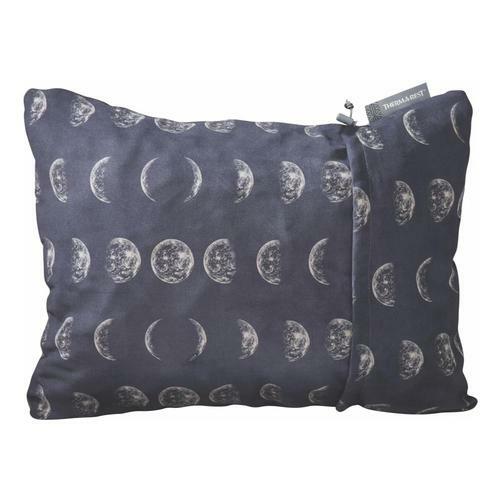 What’s the predicted nighttime temperature? 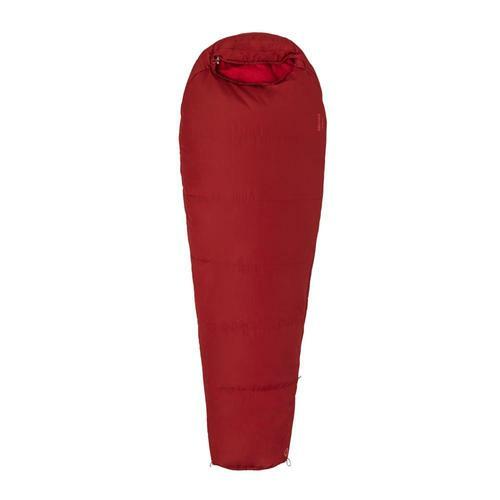 If your sleeping bag is rated for much colder or warmer weather, you’ll be roasting or shivering all night long. 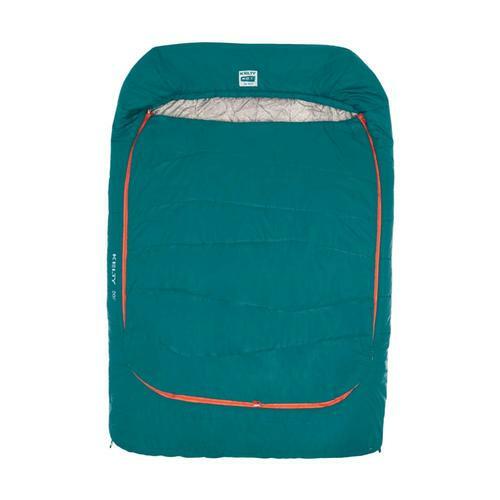 Are you carrying your sleeping pad on your back for miles or are you car camping? 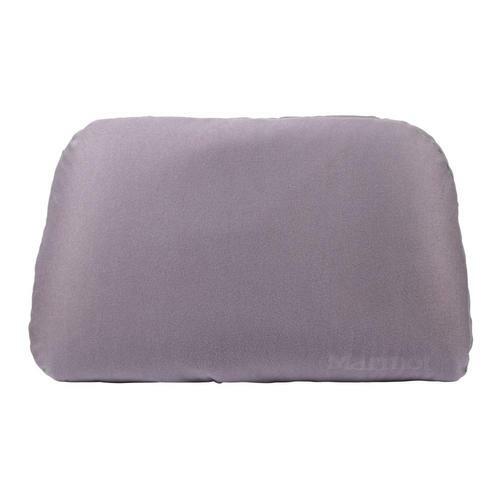 Weight can be an important factor in choosing a mattress pad that will insulate and cushion you from the ground. 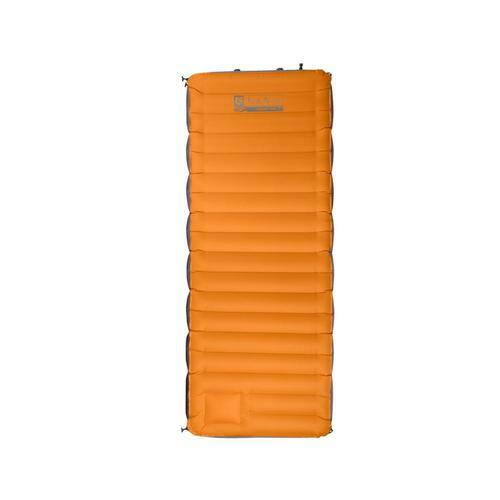 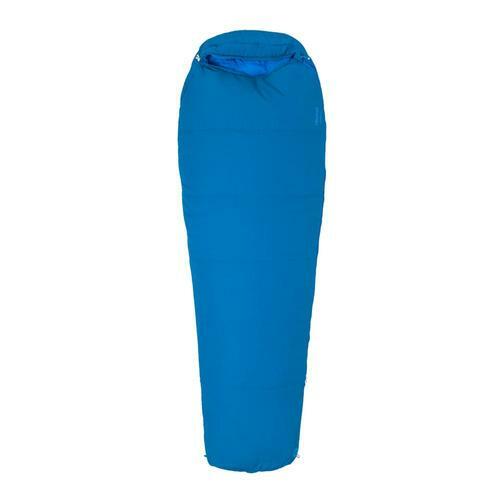 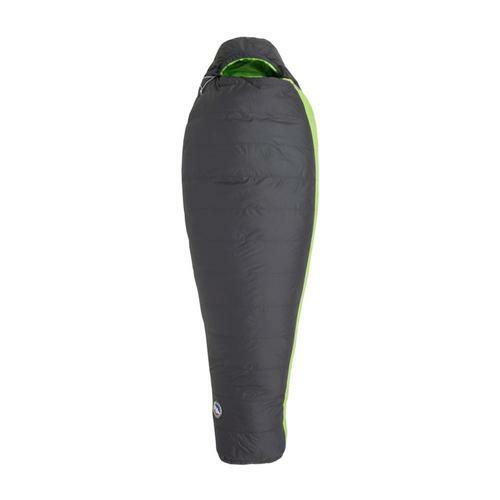 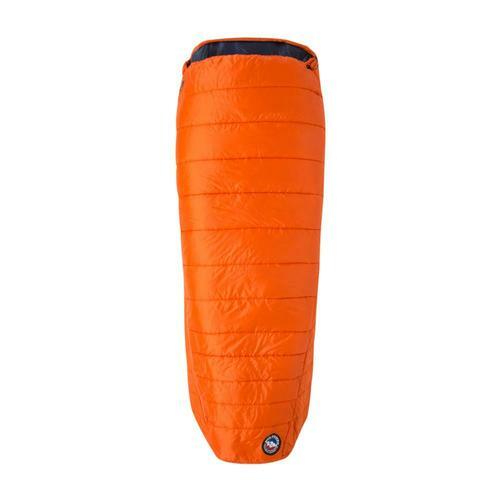 You can use our Down-Filled and Synthetic-Filled Sleeping Bags and Sleeping Pad specification sheets to help you find the ones best suited to your needs. 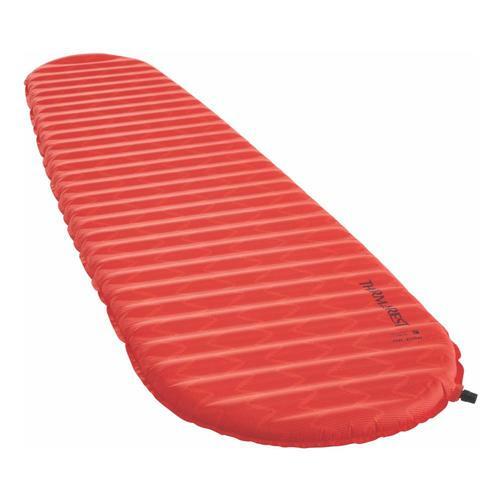 And, we also have kids’ sleeping bags and kids’ sleeping pads. 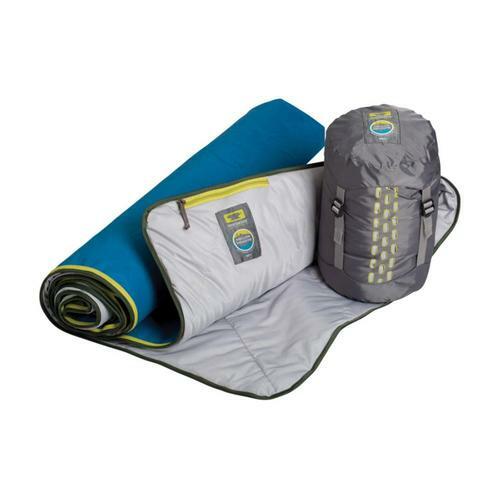 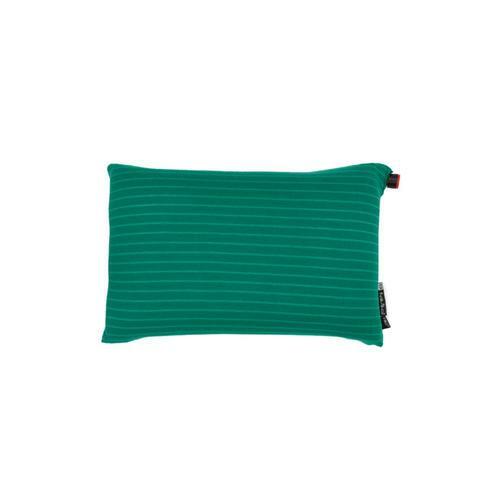 Don’t forget sleeping bag liners for extra comfort and sleeping pad covers for extra protection. 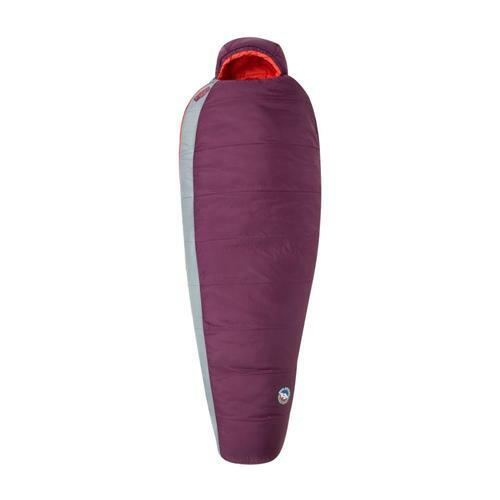 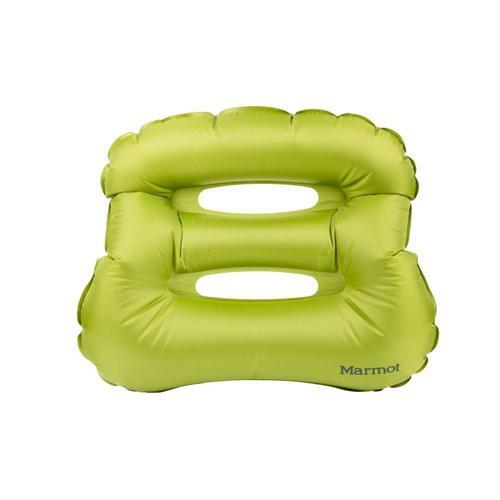 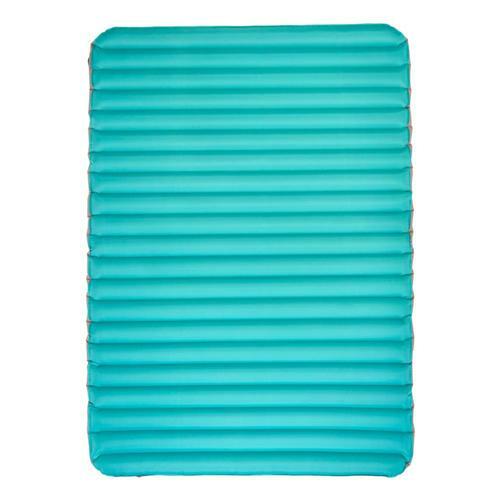 And if your sleeping pad doesn’t self-inflate, we have a pump for that!